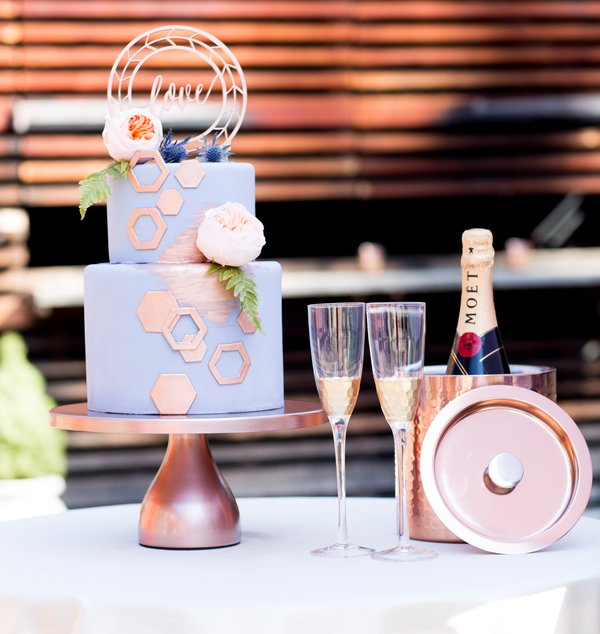 Copper is all grown up and ready to shine! 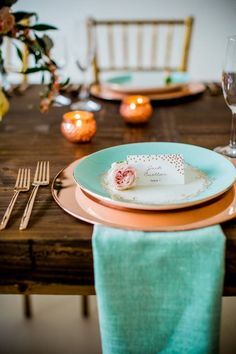 Long overshadowed by other metallics like gold and silver, copper is certainly becoming the “it” metallic in today’s wedding palettes. 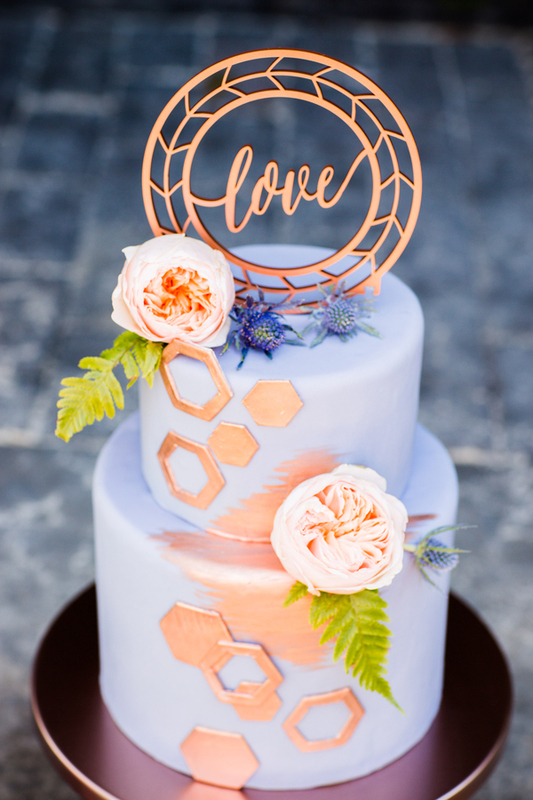 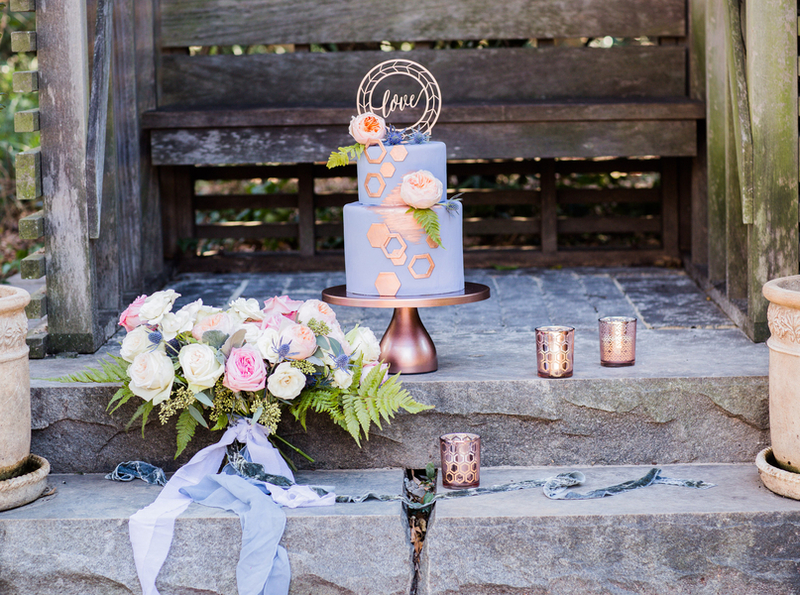 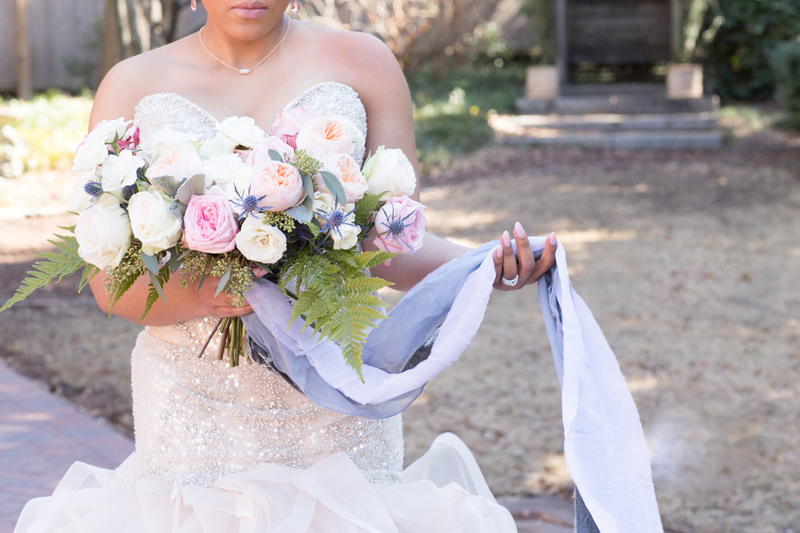 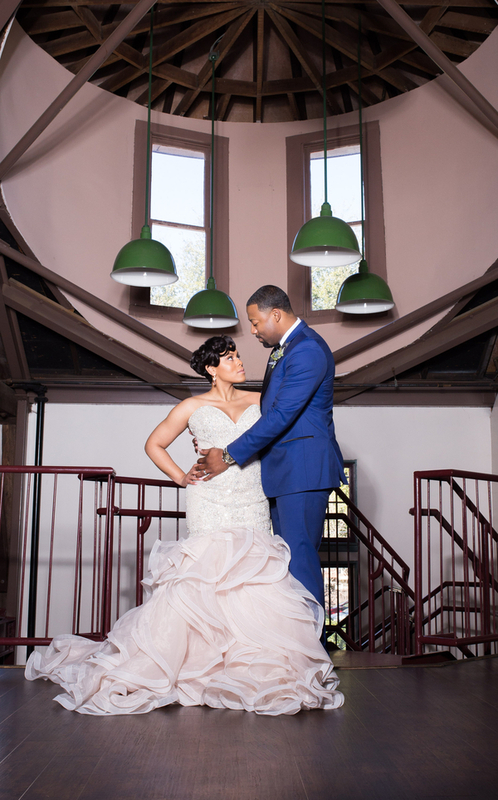 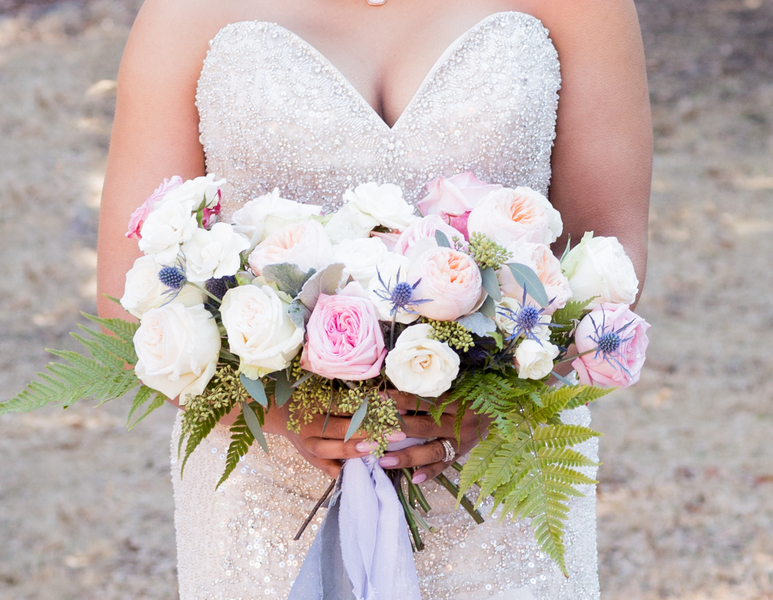 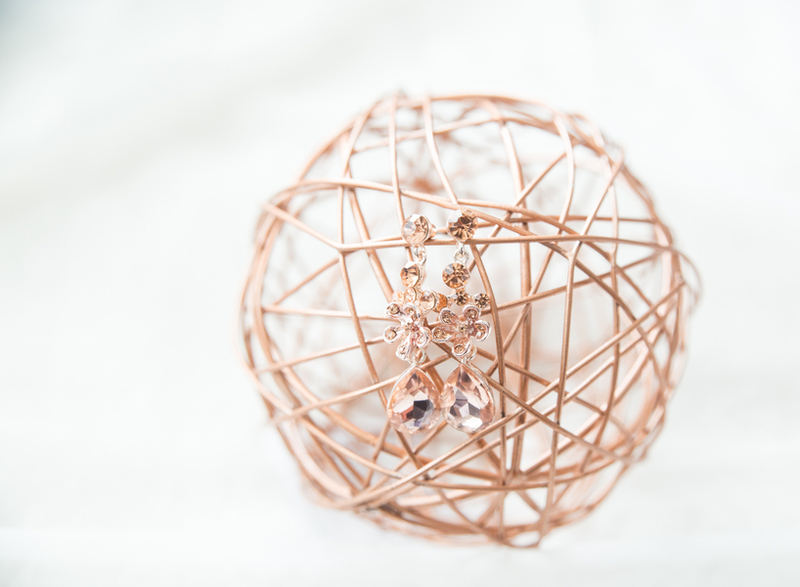 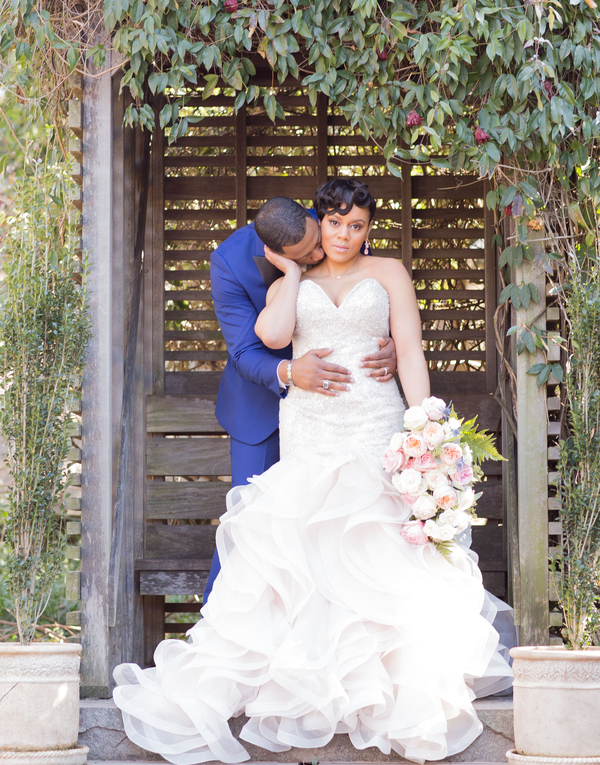 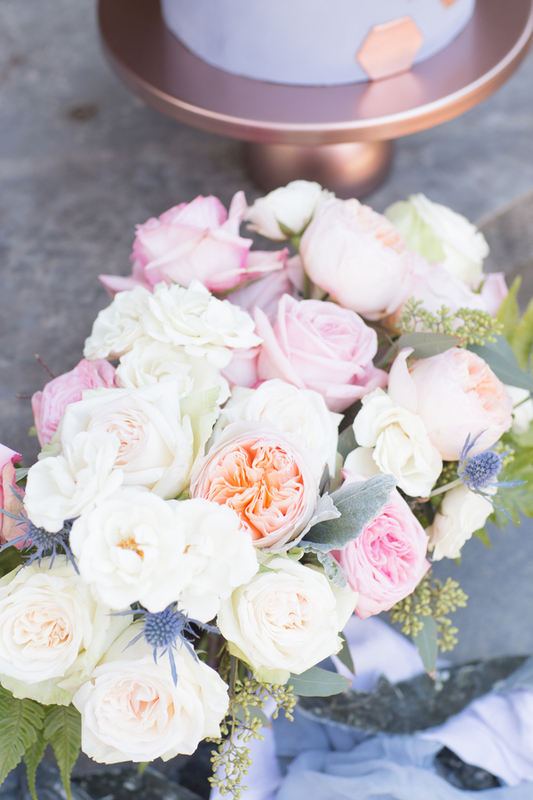 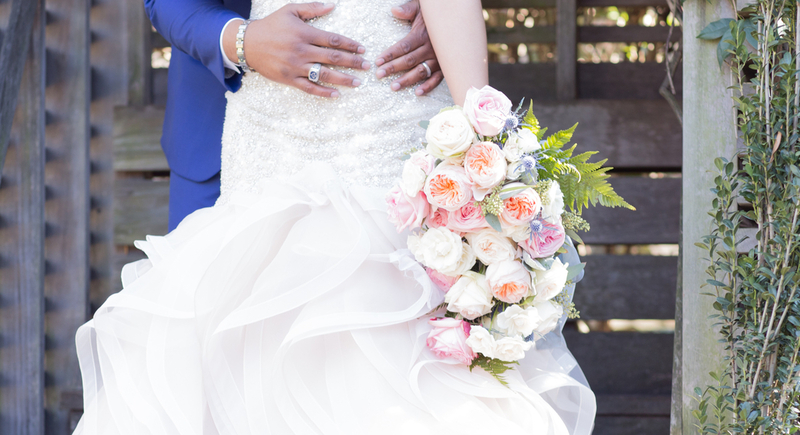 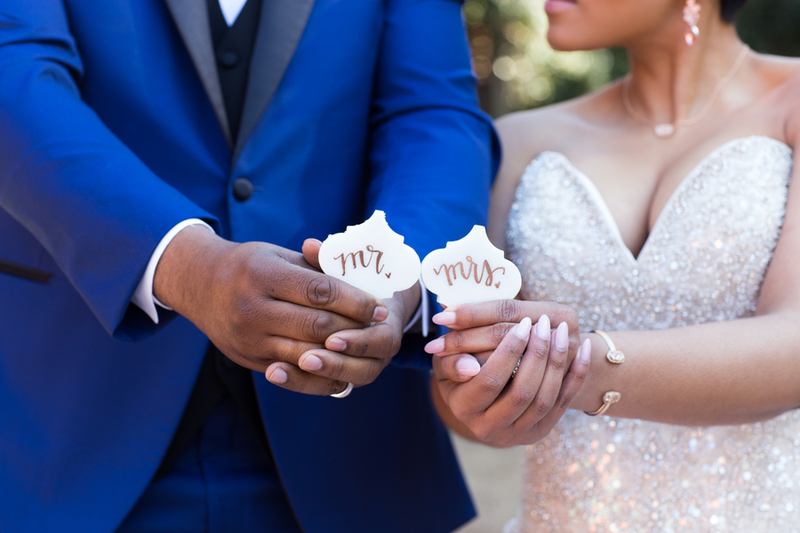 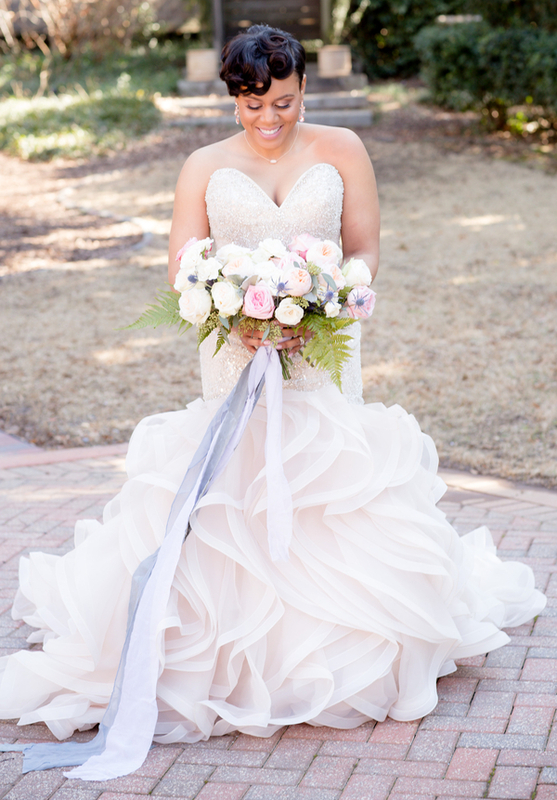 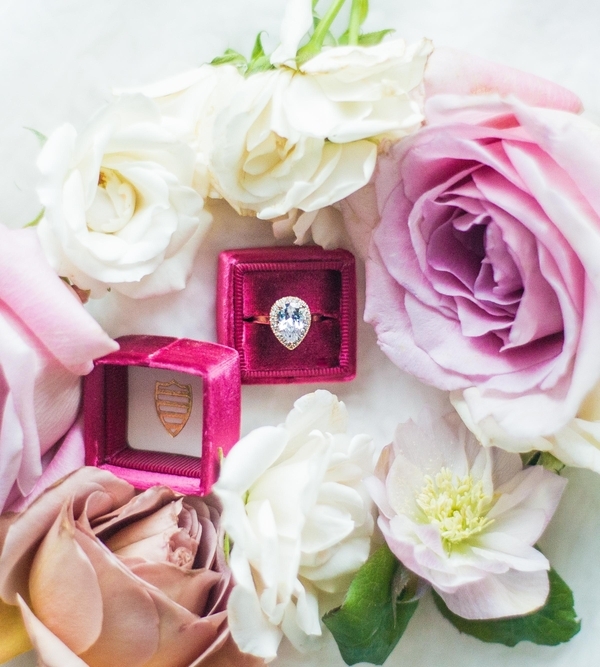 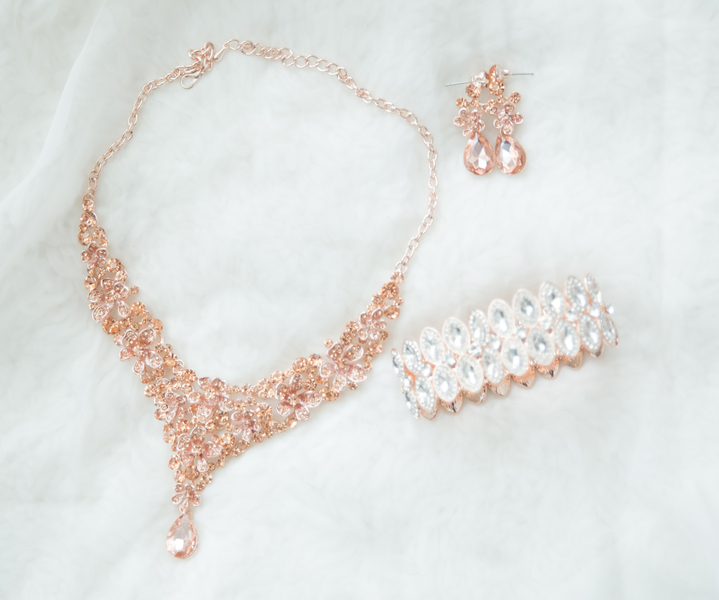 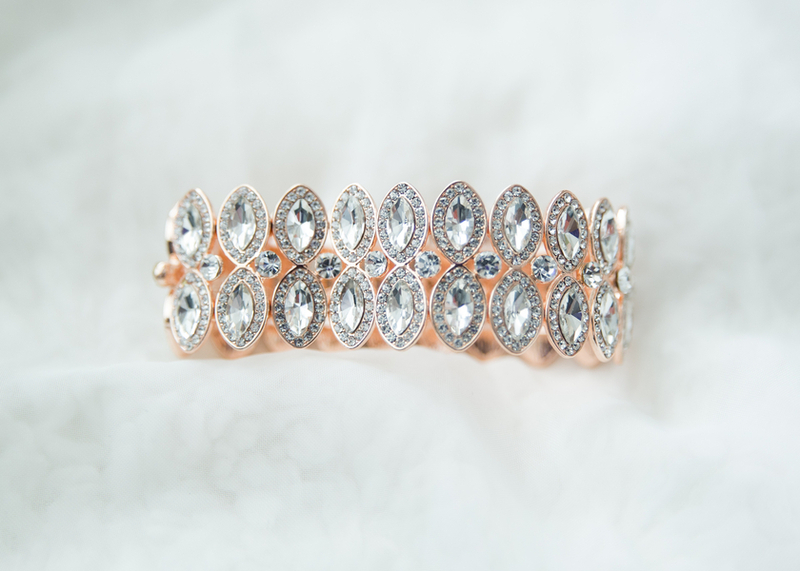 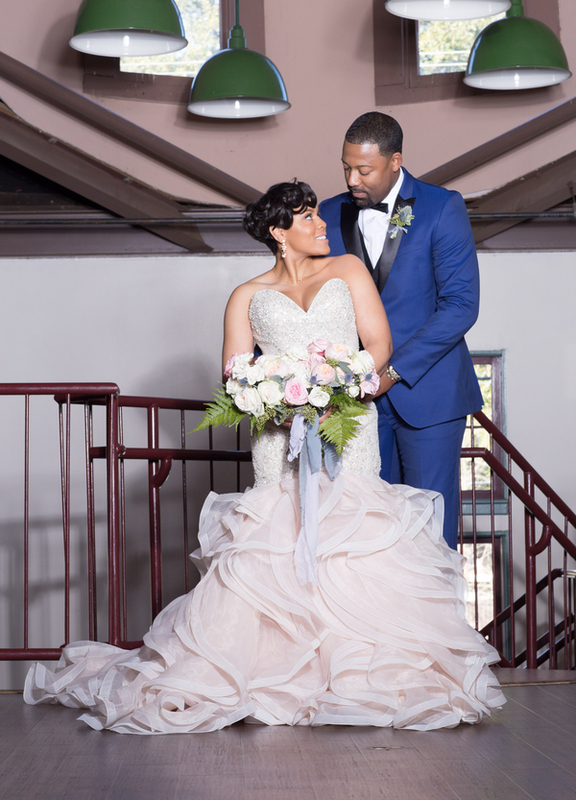 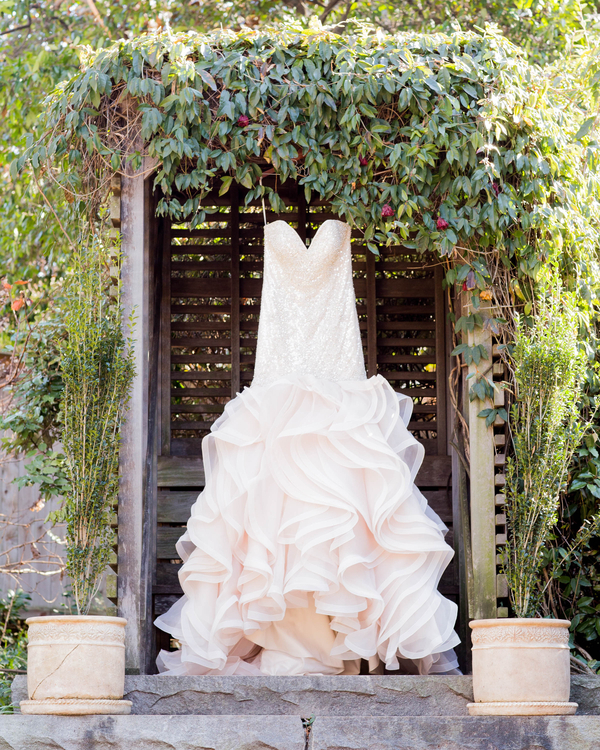 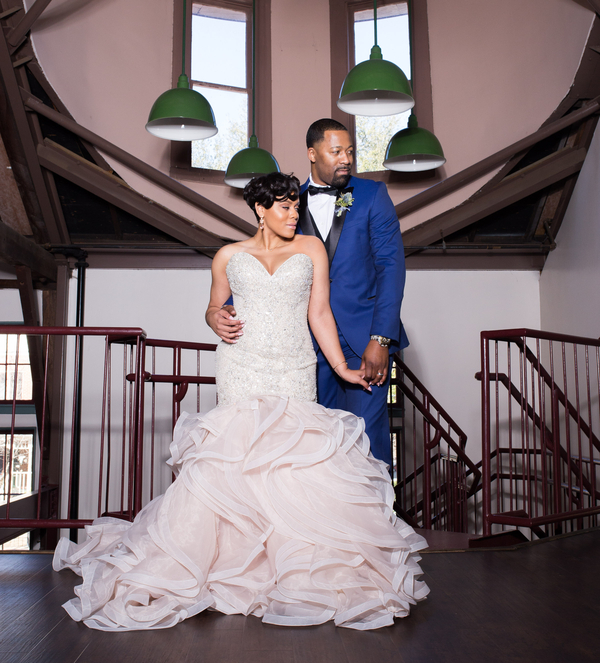 This copper and rose gold inspired wedding shoot, shot in Atlanta, GA. is brought to you by Hope Ballenger Photography and Brittany Williams of Fab Season Events. 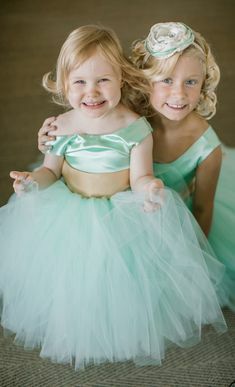 Britney and Hope coordinated the perfect dream team for this shoot. 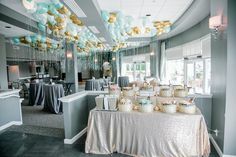 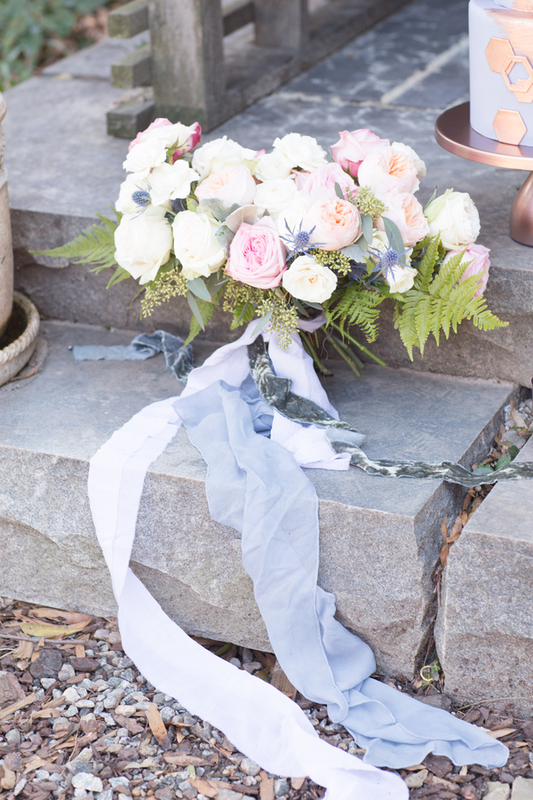 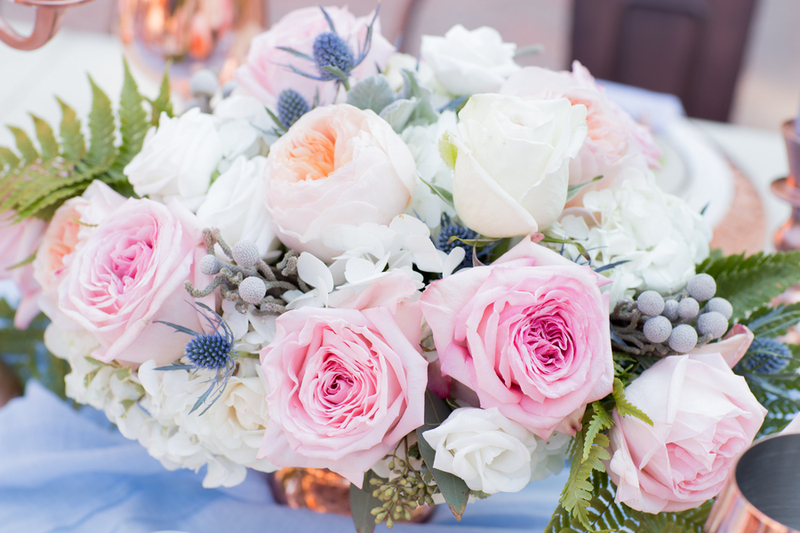 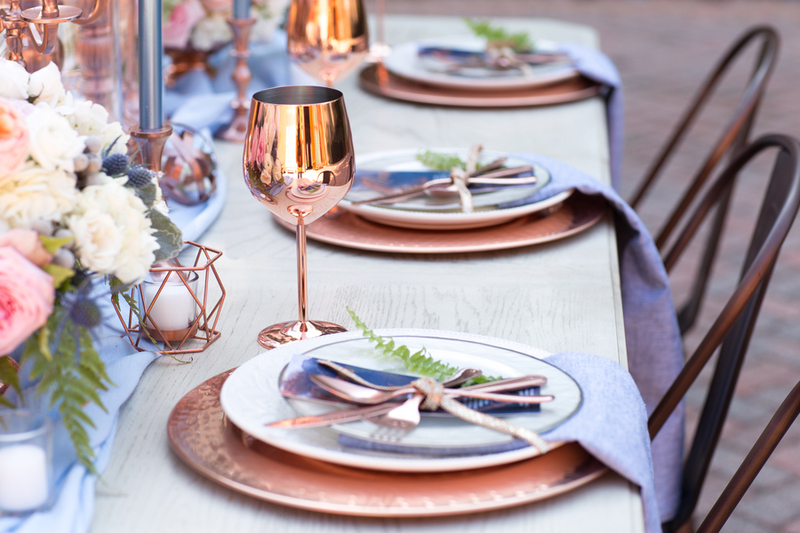 The team chose a color palette of dusty blue, copper, rose gold, peach and pink that complemented the modern rustic feel of the venue, the Trolley Barn. 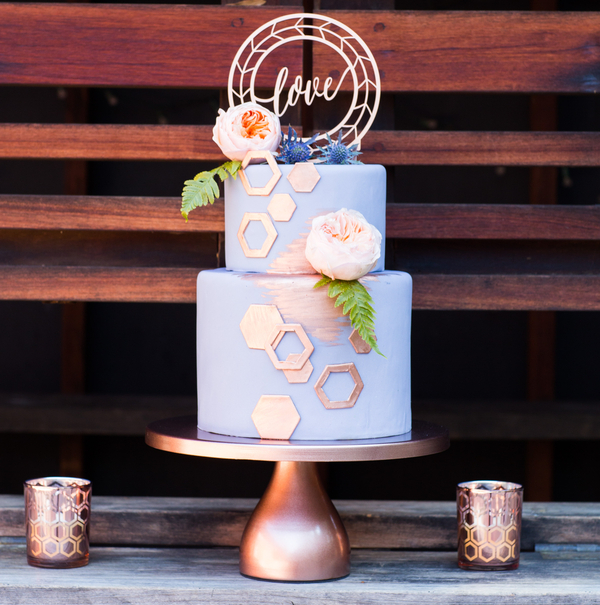 Add copper geometric shapes and a real life couple with chemistry like no other, and you’ve got yourself a coordinated dream. 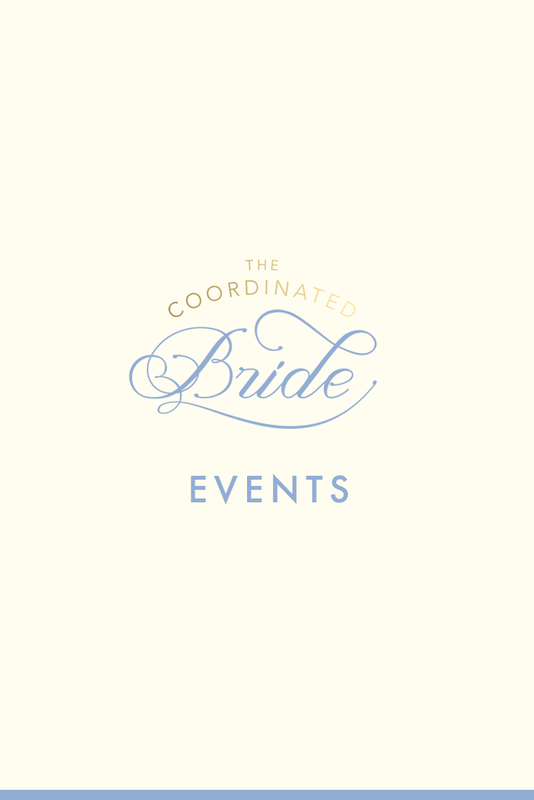 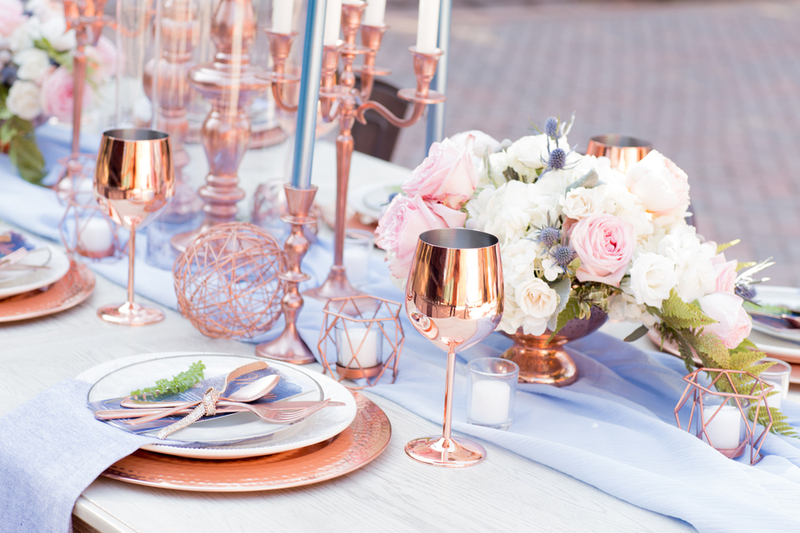 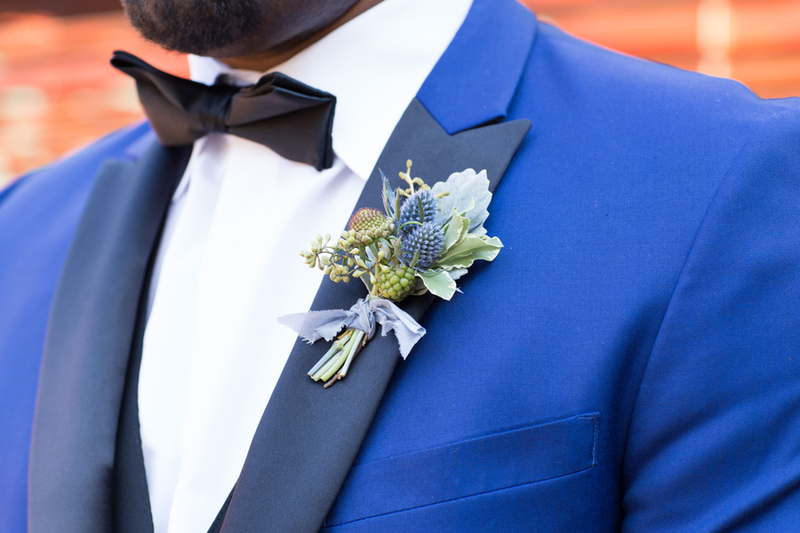 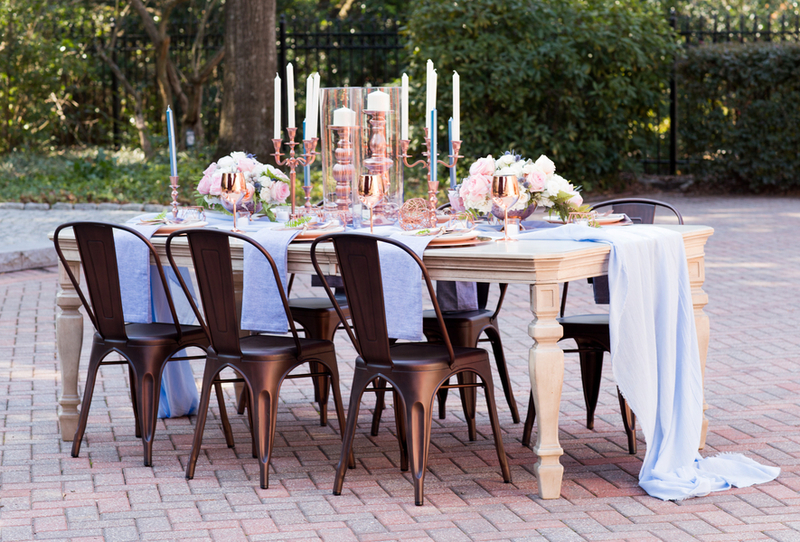 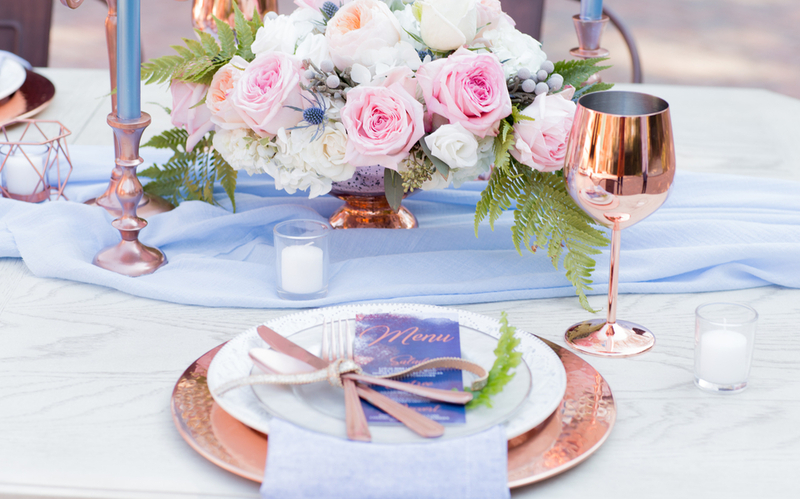 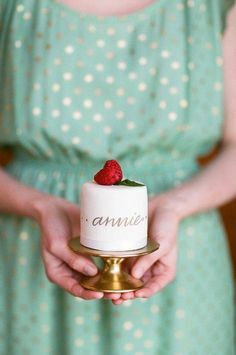 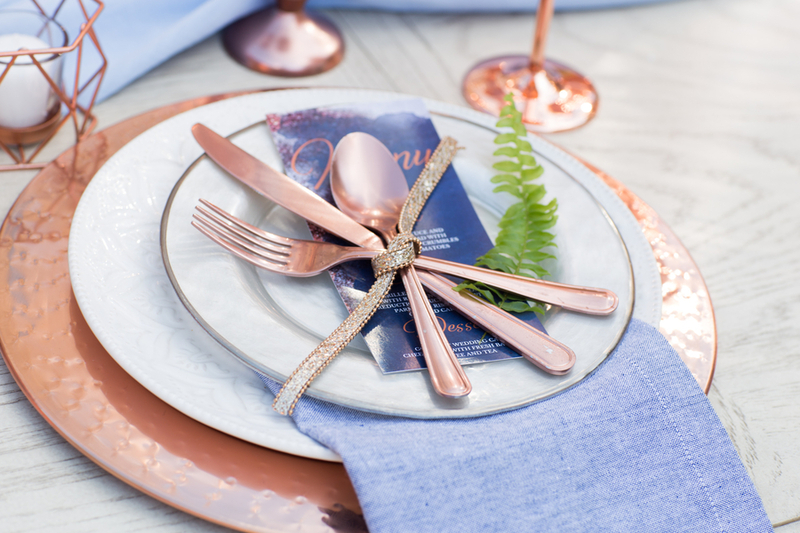 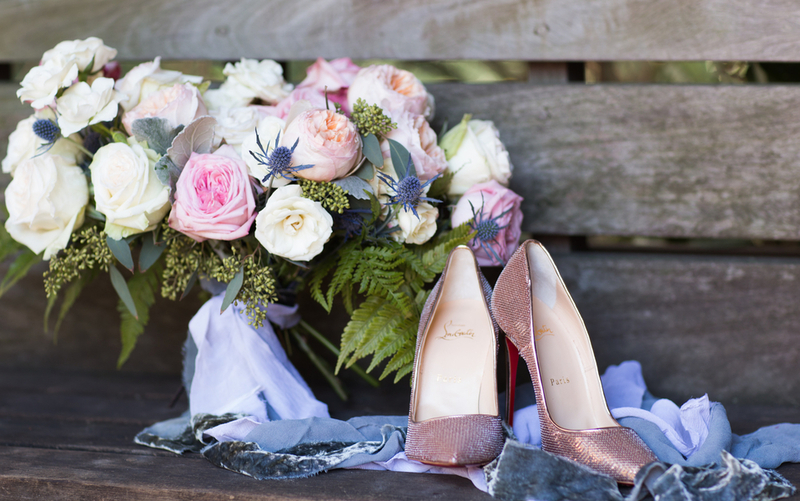 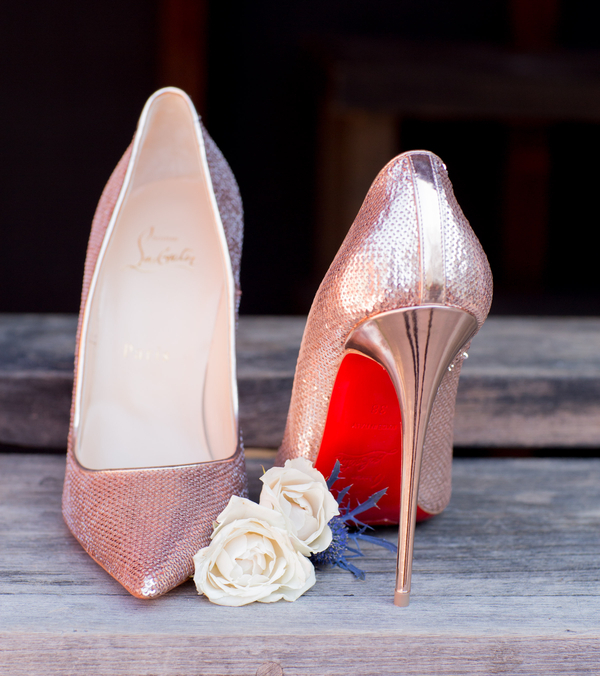 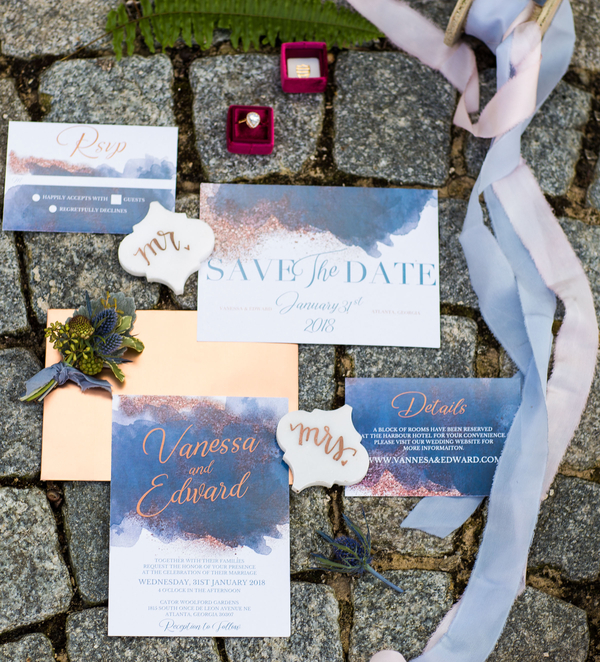 Are you considering copper in your wedding palette? 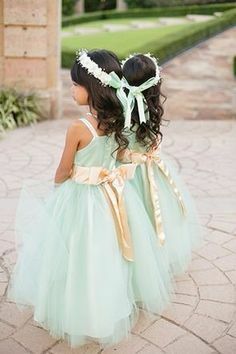 If not, this just might change your mind.